In Rwanda, 10 years after the 1994 genocide, an estimated 28% of the population suffers post-traumatic stress disorder, with many risk factors for postnatal depression.1 Postnatal depression is the most common maternal mental health problem and preliminary studies have found rates of postnatal depression to be as high as 60%.2 The goal of this innovation is to reduce the prevalence, severity, and impact of postnatal depression in new mothers and their infants in Rwanda. The innovation focuses on training community members who ordinarily assist new mothers in Rwanda to detect mental health problems and provide emotional support through active listening. As part of their regular activities, trained community women leaders will regularly visit all new and expectant mothers in the 30 intervention communities for one month prior to delivery and 12 months following delivery. Rates of support and depression will be compared through a pre and post evaluation of the intervention and control villages, and intervention and control sites will be compared. $189,000 USD funding provided over two years. 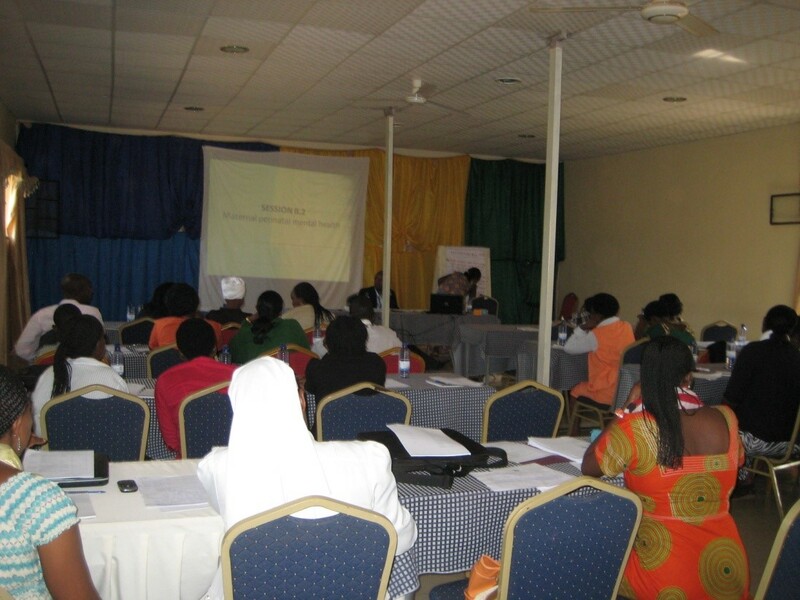 It is expected that there will be an increased awareness of maternal mental health within the Ministry of Health, and thus ultimately in policies for women and children’s health going forward, particularly the inclusion of maternal mental health in training for health workers and community workers. In addition, there will be a greater increase in support and a decrease in depression, better infant growth outcomes and improved maternal health and mental health in the intervention communities.